Contact us to put you in touch with one of our authorized Roll-A-Shield dealers. Our dealers can also help you with repairs and service! 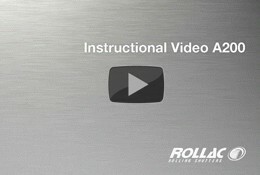 Interested In Becoming A Rollashield Dealer? Fill Out The Form Below. Detailed information on each slat – weight, size, usage and more.